It’s that time once again where companies point fingers at one anther and it is odd that the company that is pointing the finger here is Intel, the leading CPU manufacturer. 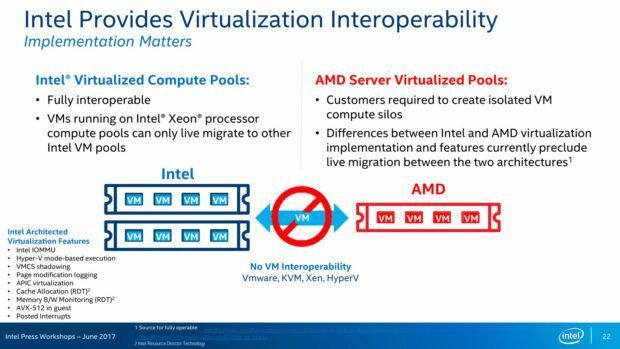 According to Intel official slides AMD EPYC processors are “Glued-together”. While everyone has the right to share their thoughts, being a market leading I think this is a bit much even for Intel. 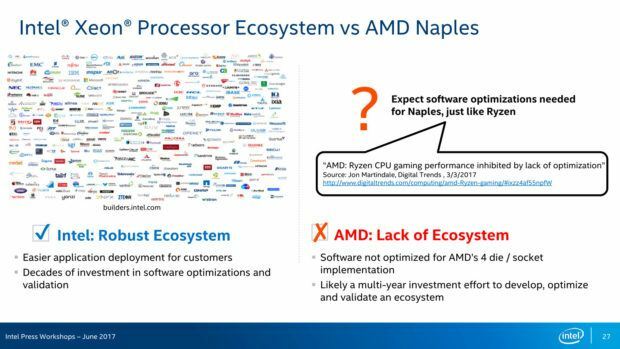 Intel has been dominating the CPU market for as long as we can remember, that is until AMD came back with Ryzen. 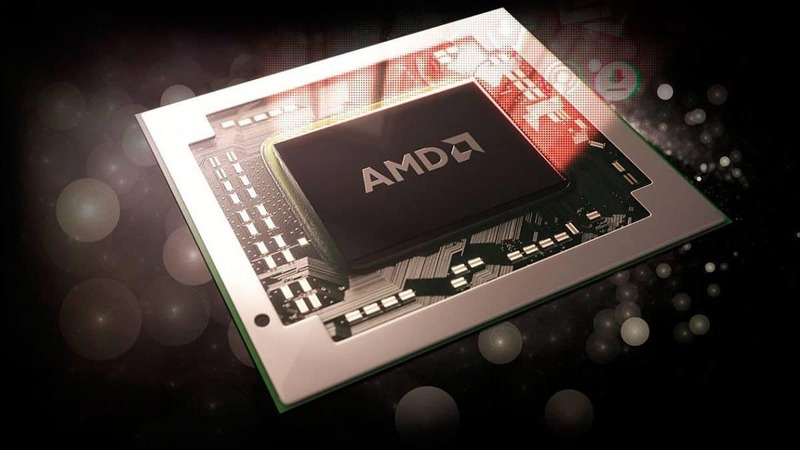 Even if AMD EPYC processors are glued together, we have seen the performance that the Zena architecture has to offer and it is clear that it puts some of Intel’s overpriced CPUs to shame. If you compared the performance of the 8-core Ryzen CPUs and the quad-core i7-7700K, you can see which CPU is better value for money. 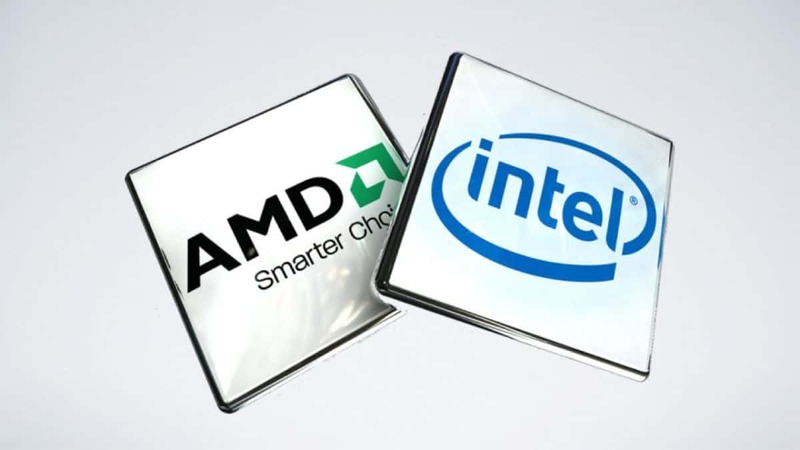 Even though AMD has more cores and more threads in this comparison the CPUs are competitively priced. 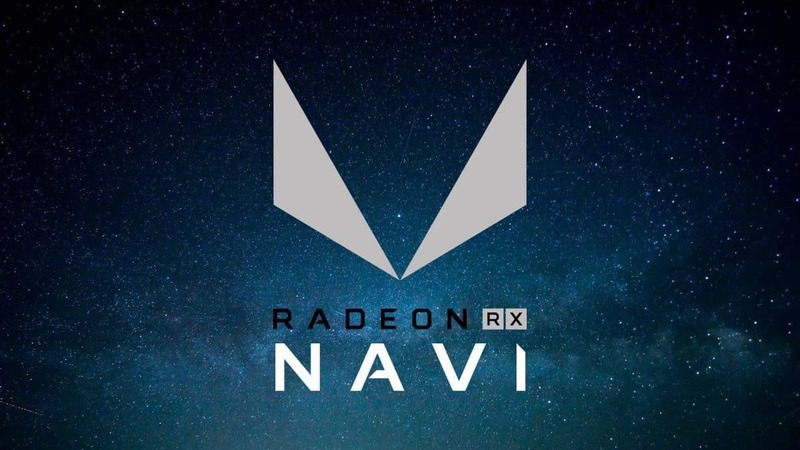 Plus AMD has offered more cores and threads to the mainstream market, something which Intel has not done. You can see the kind of material that Intel is pushing out against AMD EPYC processors below. 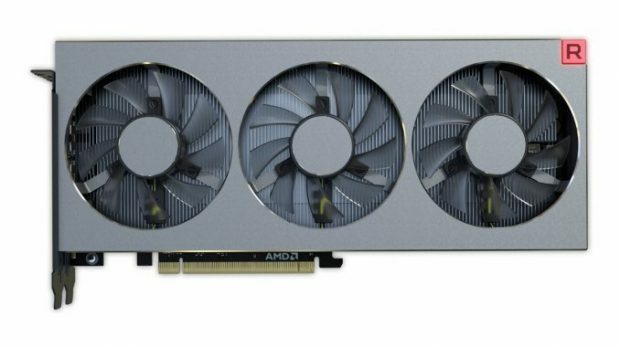 We have yet to hear what AMD has to say about this. Seeing how serious this is, we might get a response sooner than later. 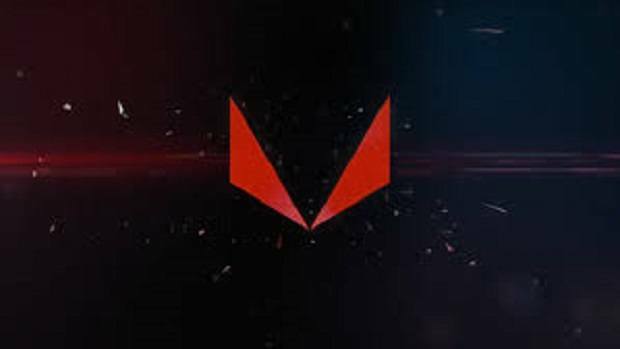 Let us know what you think about this statement about AMD EPYC processors.